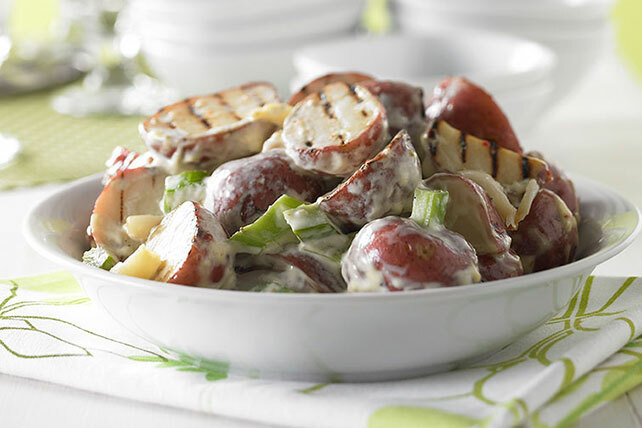 Potato salad: the all-American summer side. 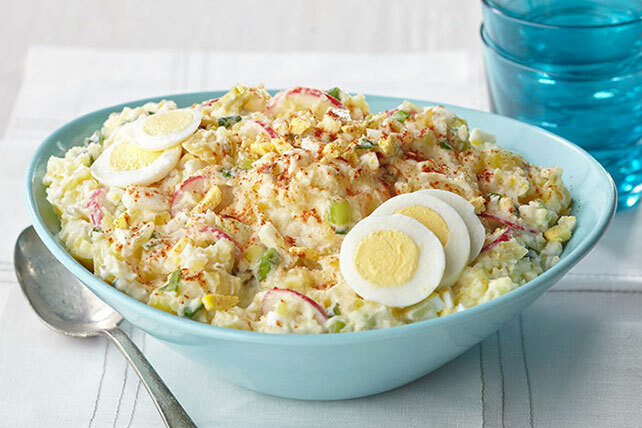 Often seen at picnics and family reunions along with its cousin, coleslaw. In addition to having creamy options, both can go the vinegar route, too. 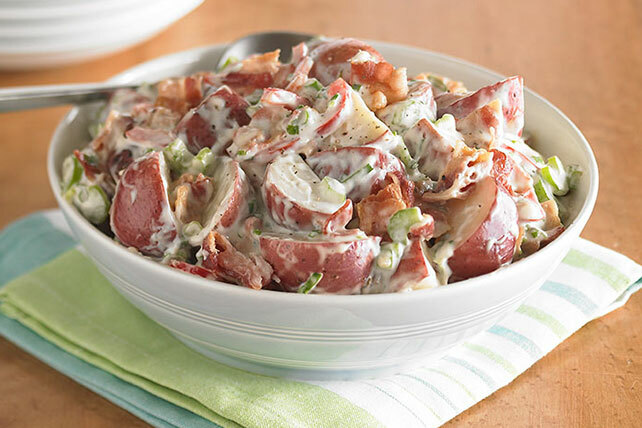 Potato salads can vary depending on which potatoes you use. Traditional? 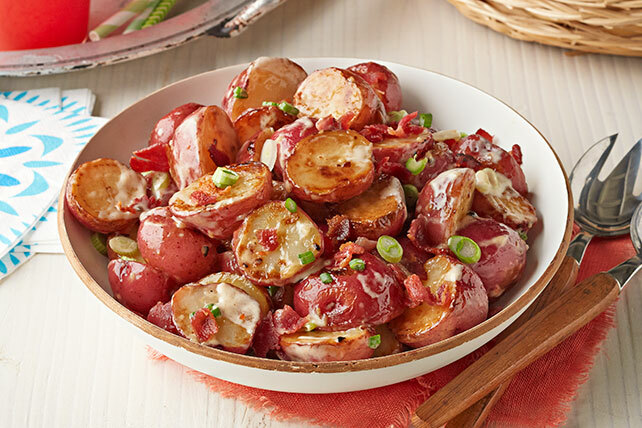 Go with white potatoes. Looking for color and a bit of sweetness? 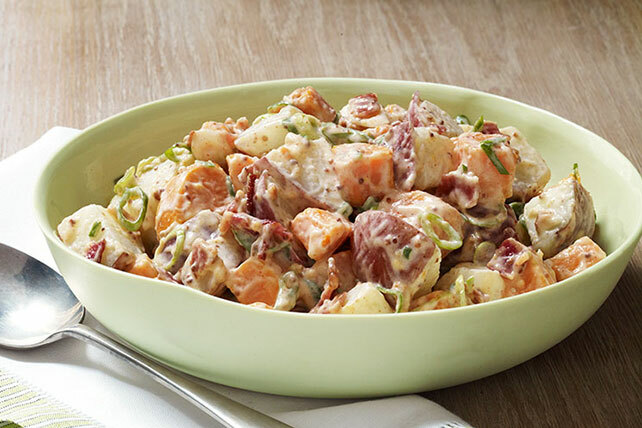 Sweet potatoes are a great option. 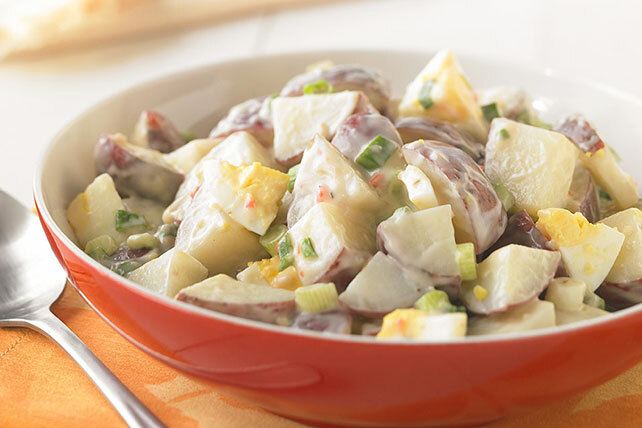 No matter what potato salad recipe you choose, you’ll probably have very few (if any) leftovers.